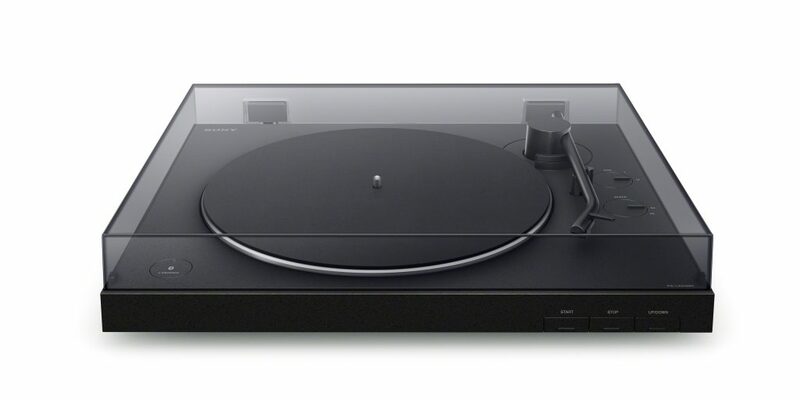 (SINGAPORE, 8 January 2019) – Whether you are revisiting your old records or building up your collection with new releases, transport your vinyl into the present day with the new Sony PS-LX310BT turntable. 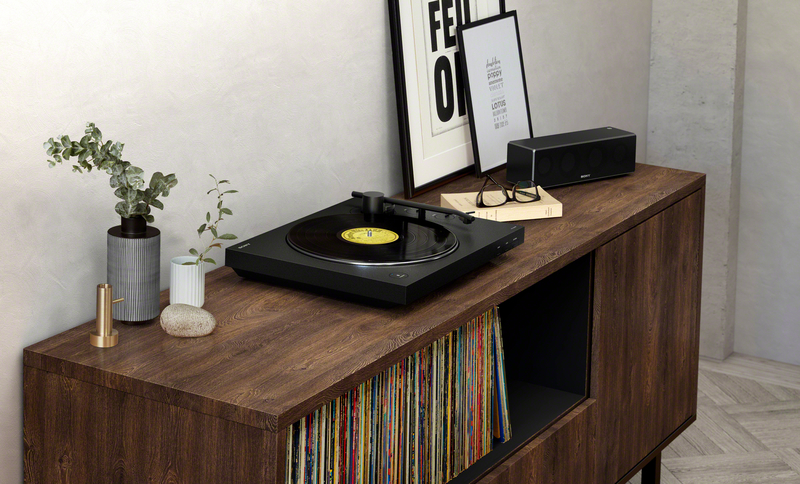 Sony fuses the much-loved vinyl sound quality with the convenience and flexibility of connecting to a wired or wireless device, perfect for enjoying vinyl in today’s connected world. The LX310BT brings the warm sound of vinyl to any wireless speaker, soundbar or headphones with the addition of a BLUETOOTH® transmitter built in, giving you complete listening freedom. Pairing your device couldn’t be easier with the use of the dedicated BLUETOOTH® button, and thanks to the full auto play function, music is instantly played from your last paired device when you press play. This ensures a simple user experience so that anyone can enjoy vinyl. Additionally, for those preferring a wired connection, the turntable also has an audio cable. The LX310BT allows for different gain selects. This ensures wide compatibility of vinyl when using different playback systems and BLUETOOTH® connections for volume adjustment. There is also a built-in phono pre-amp, which can be selected for use with amplifiers offering only line level connection. The sound technology and build quality has been upgraded to make your vinyl sound better than ever. The LX310BT boasts an aluminium die cast platter for superb sound balance and a newly-designed tone arm for sound stability. Paired with a thick and sturdy dust cover to resist resonance, there is no better way to enjoy vinyl. The LX310BT has a stylish and premium look and feel thanks to a carefully-designed texture and quality build. There are also direct buttons on the body for intuitive operation, including the direct BLUETOOTH button®, allowing you to easily start, stop and pair your device. The LX310BT will be available in Singapore at selected Sony Stores, Sony Centres and authorized Sony dealers from May 2019.